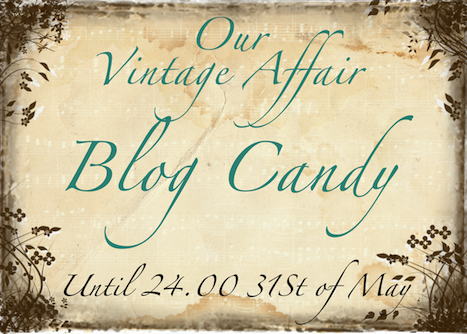 A perfect waste of time: Blog Candy at OVA! Hello my friends and strangers! Every DT member together with OVA itself giving you a blog candy to enjoy! Totaly 9 happy scrappers will enjoy our candies!!! Here is my candy to ONE OF YOU!!! Pop into OVA blog and see what kind of candies other girls have prepared for you! I've made the disclosure in my blog Gifts Vintage Our ​​blog, thank you for the opportunity to participate! Sim, estou aqui participando e conhecendo o blog de cada uma de voces! Obrigada pela chance! Jeg efterlader skam gerne et spor efter mig i alle DT´s blogge - og da især når det giver mulighed for at vinde en af de mange lækre candy der er på højkant på OVA. Rigtig god weekend. Wow what a wonderful blogcandy. Nice that moore than one person can winn. Have a nice day! wonderful candy! Thanks for the chance to win it. Thanks for the chance to win. Fab candy. Happy Spring and Easter to you. 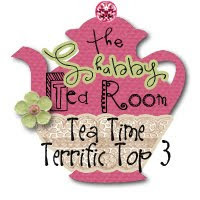 Thanks for the opportunity to win some gorgeous blog candy. 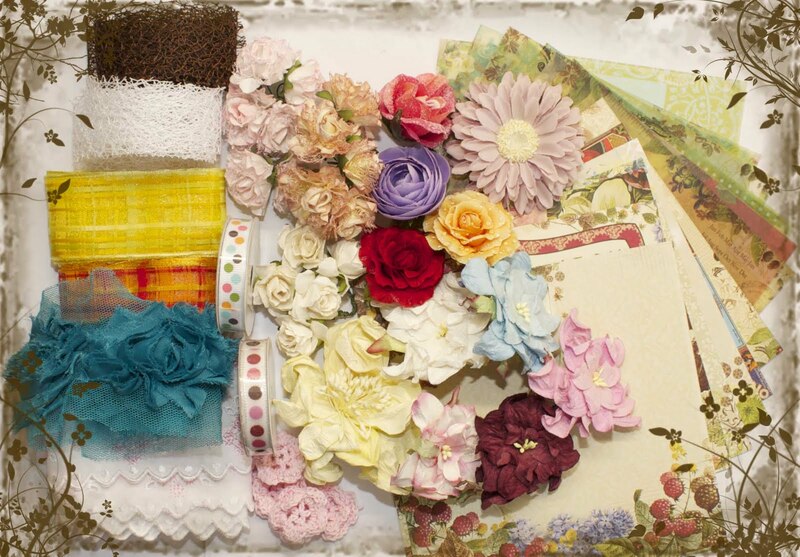 This is such a beautiful candy, lots of flowers, lace and beautiful papers. Thanks for given the opportunity to win! с удовольствием принимаю участие, спасибо за такую щедрость! 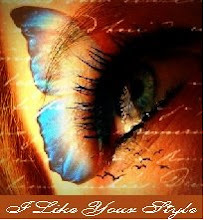 Did I say you have a lovely blog with some cool idea's. 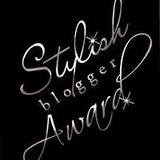 You have a gorgeous Blog and love your creations!! Just beautiful! What a great flowers there are in this candy... I love them. Hi! Beautiful blog and wonderful candy:) I will try my luck:) best wishes from Poland! Great blog candy. I like your Easter basket. 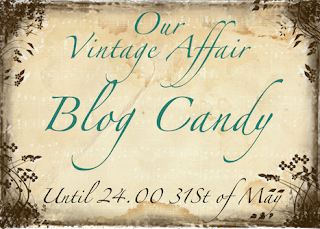 Beautiful blog and wonderful candy! Thanks for the chance to win. What a cute blog you have! That little flowerbasket is so adorable!! Love it! Thanks for giving us a chance to win a great candy! !